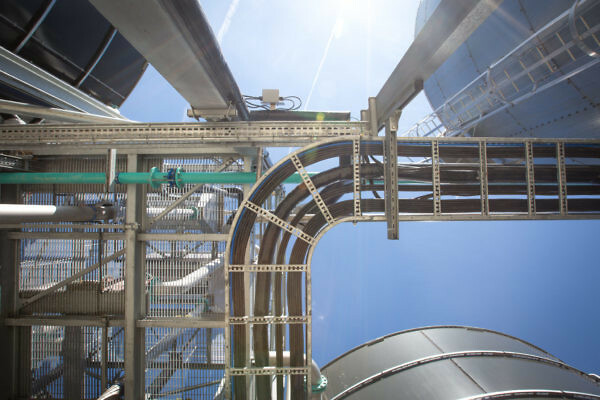 Aquabio’s business is centred around process engineering design, implementation of solutions, and associated commissioning of plant and equipment. 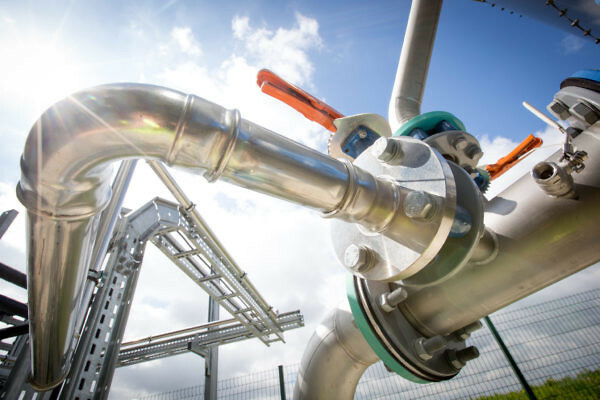 It is typical for Aquabio to provide a turnkey solution for clients where we would undertake both the design and installation of all elements of project work, including civil, mechanical, electrical and software engineering. The specification, selection, procurement and verification of equipment and instrumentation, and appropriate integration within an overall treatment solution is our preferred method of project delivery. We are experienced in successful project control and management.